Miami Heat forward Luol Deng responded to a scouting report read by Atlanta Hawks general manager Danny Ferry on a conference call among the team’s executives. An owner deemed the description of Deng racially insensitive, and reading it aloud ultimately landed Ferry in hot water. These words were recently used to describe me. It would ordinarily make any African parent proud to hear their child recognized for their heritage. I’m proud to say I actually have a lot of African in me, not just “a little.” For my entire life, my identity has been a source of pride and strength. Among my family and friends, in my country of South Sudan and across the broader continent of Africa, I can think of no greater privilege than to do what I love for a living while also representing my heritage on the highest stage. Unfortunately, the comment about my heritage was not made with the same respect and appreciation. 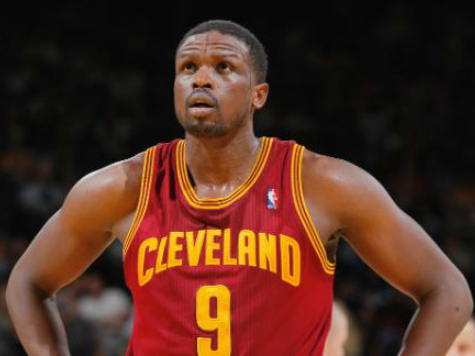 Deng, a free agent this past summer, signed a two-year, $20 million contract with the Miami Heat.